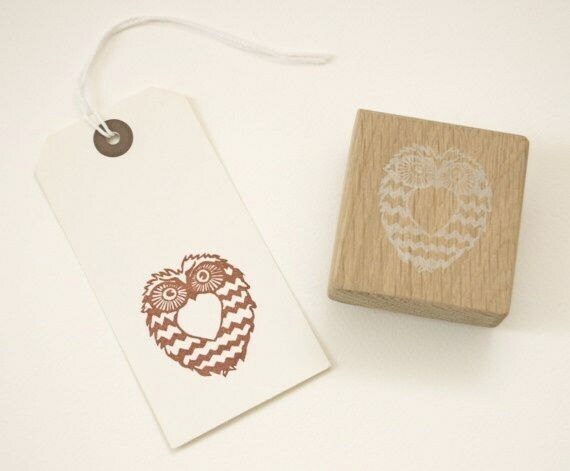 A very cute owl stamp with a chevron pattern detail. 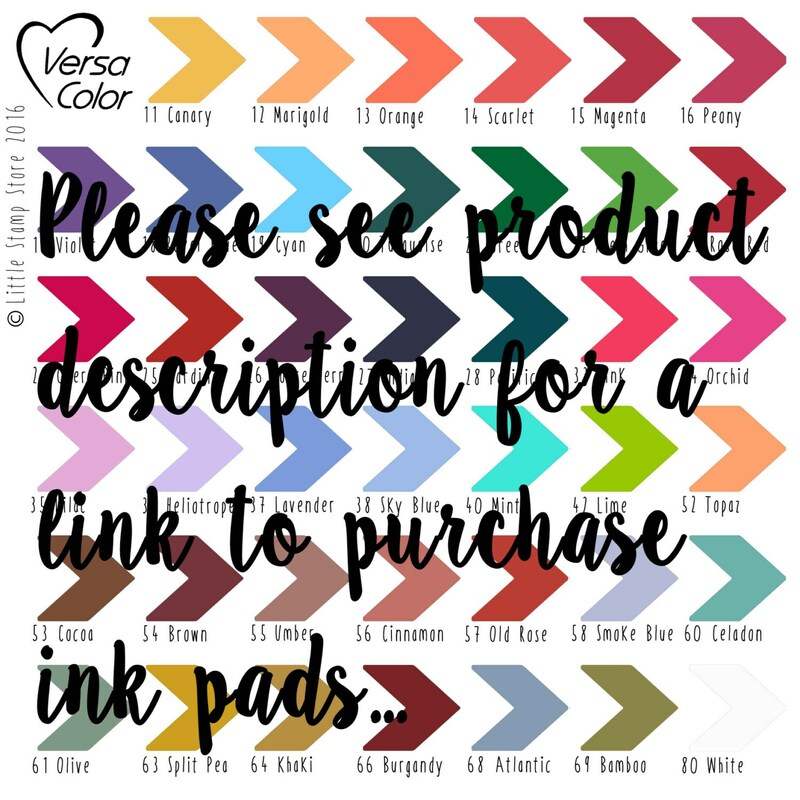 Great for all kinds of paper craft and creative stamping. Owls are said to bring good luck, so it could be used for good luck cards, or fabric printing for cushions for example. Mr Hoots measures 4cm wide x 4.5cm tall. Fun & different Owl design. Comes in a nice handmade cotton bag with the image on it. Arrived safe and sound.